💥Just released!!! 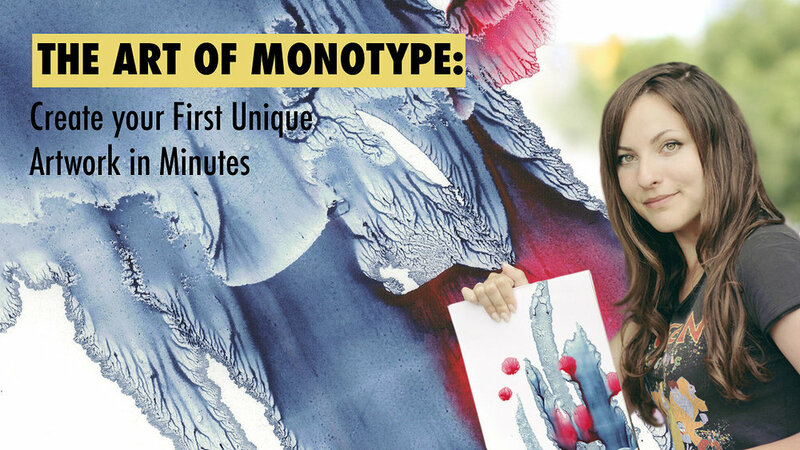 💥📽️🎬My creative friends, I’m very excited to announce a new Skillshare class on Monotype. Hope you enjoy this technique as much as I do! Just use this link to get 2 months free Premium membership and access to all of my classes on Skillshare, which includes unlimited access to the entire catalogue of Premium classes and other Premium features like offline viewing through the mobile app. Skillshare online classes on Illustration, Design and Fine Art.